The A321 is categorized as a short to medium range narrow body airliner. The plan was started in November of 1989 and the 1st made aircraft initially flew on March of 1993. The European certification was given in December the same year. 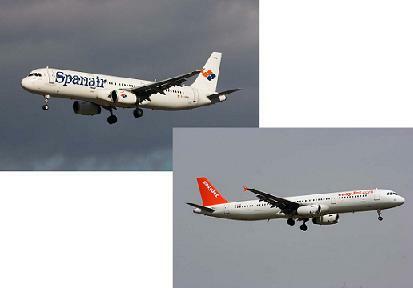 The A320 the A321's main modification is the lengthened fuselage compared with A320. Other changes include strengthening of the undercarriage to cope with the heavier more powerful engines, a simplified and refined fuel system and larger tires for better braking. The A321-200 very 1st flew from Daimler Benz (later DaimlerChrysler, now Daimler AG) Aerospace's Hamburg facilities in December of 1996.